Find the best Fiat Panda leasing deals at CarLeasing.co.uk. The entire Fiat Panda range has made it's name as a reliable and trustworthy run around. Available in the range are the more spacious, durable and off-road capable Panda 4x4 and the entry level supermini, Panda City Cross. Find your perfect Fiat Panda by browsing our deals below. Choose from a range of optional extras and even insurance or maintenance if you want complete peace of mind. Our latest Fiat Panda leasing deals. Click the links below to view our latest Fiat Panda leasing options. 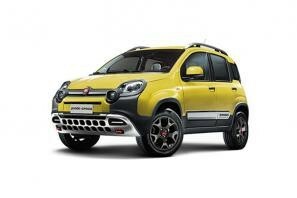 3 reasons to lease your next Fiat Panda from us. 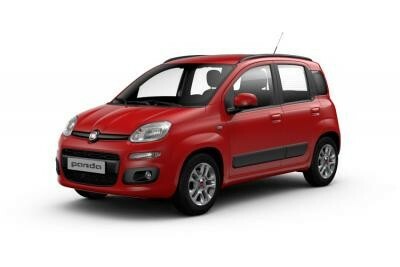 We deliver your brand new Fiat Panda vehicle for no additional cost.